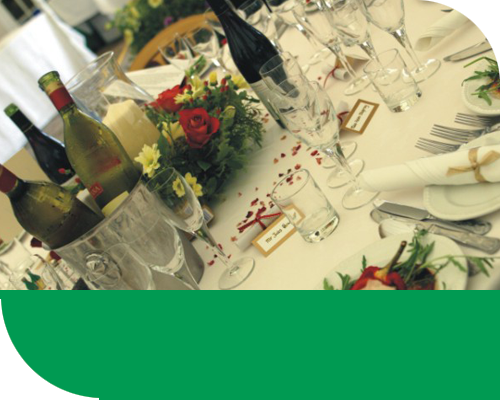 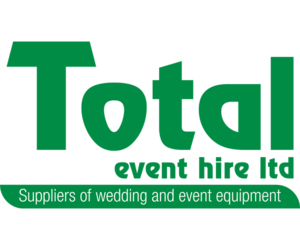 Total Event Hire specialise in supplying equipment for all events across the South West. 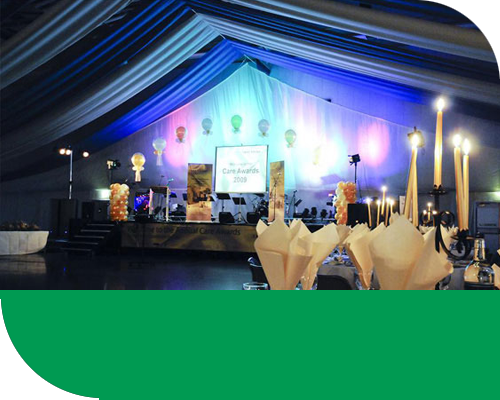 A total event solution, whether its a wedding, conference or an outdoor event, we offer quality, versatility, experience and reliability. 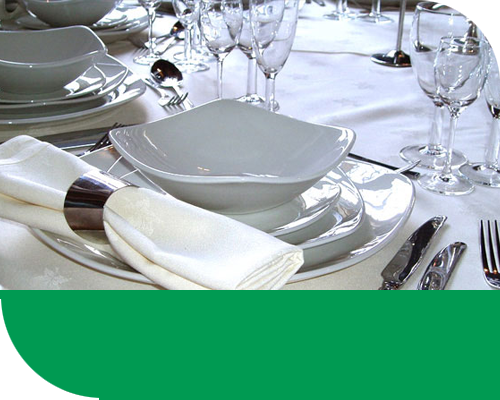 We deliver and collect throughout Cornwall, Devon, Dorset and Somerset - a genuine South West service for all our clients!